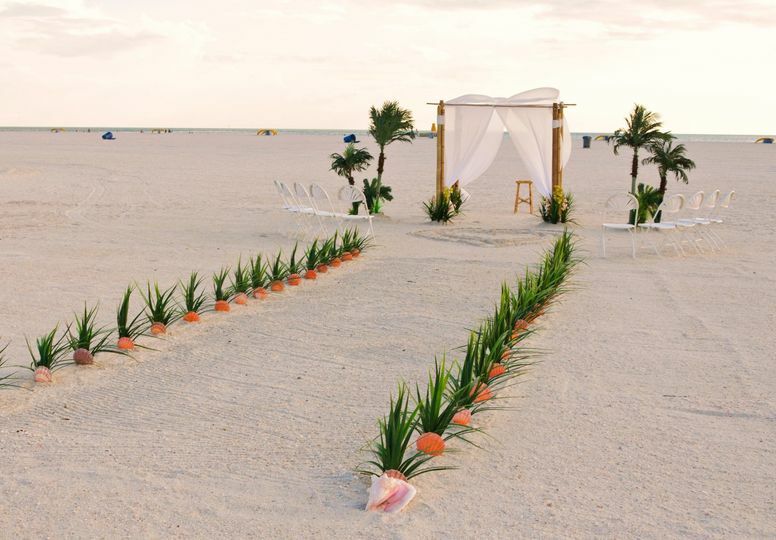 Florida Beach Weddings by Weddings On a Whim is a wedding services provider based in Largo, Florida. 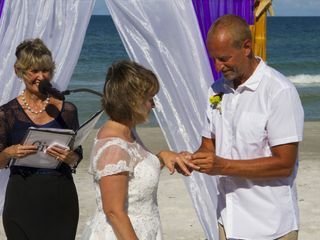 They provide both officiant and planning services specifically for Florida beach weddings since 2001. 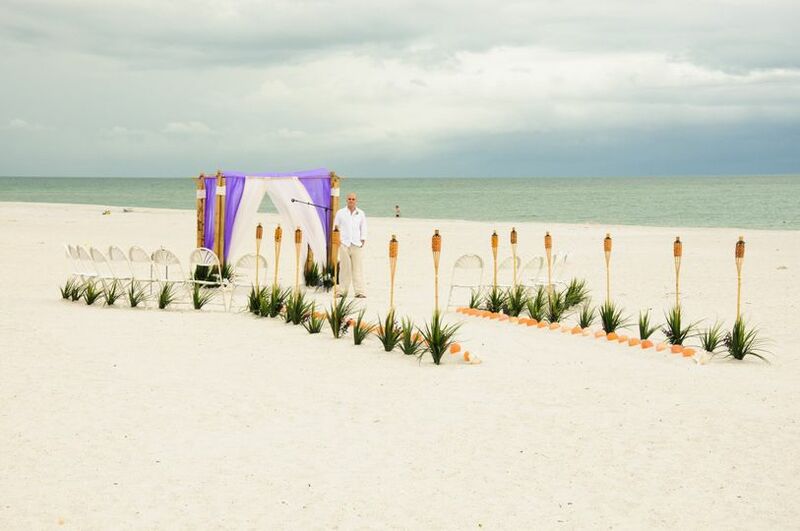 It is composed of a team of professionals led by officiants Gayle and Joe, who are also the founders of the company. 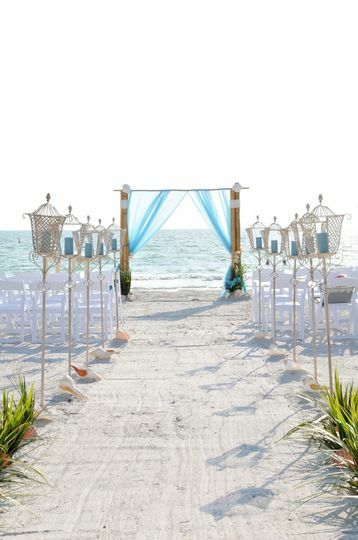 Florida Beach Weddings by Weddings On a Whim makes sure that each couple's wedding day is exactly how they want it to be. 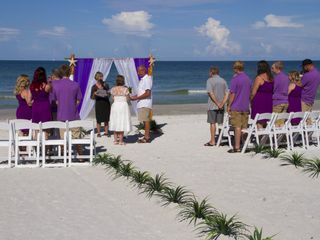 Florida Beach Weddings by Weddings On a Whim provides officiant services for weddings of various traditions and lifestyles. 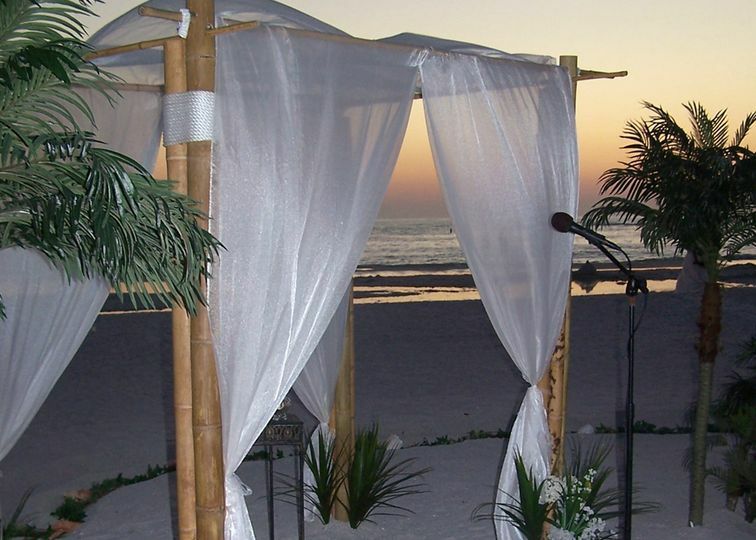 The company officiates civil unions, religious, non-religious, interfaith, and non-denominational ceremonies. 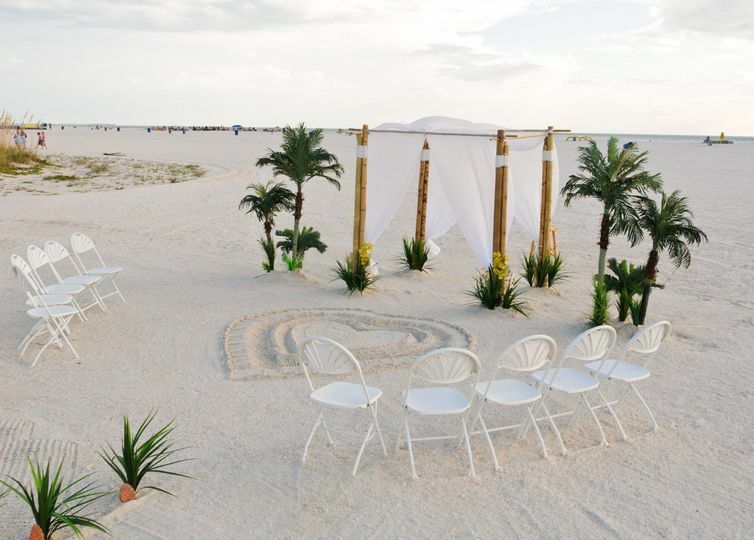 Gayle and Joe are licensed to officiate weddings in the state of Florida, and are happy to help couples customize their own wedding vows. They don't charge for questions. Closer look see the carved heart alter ? 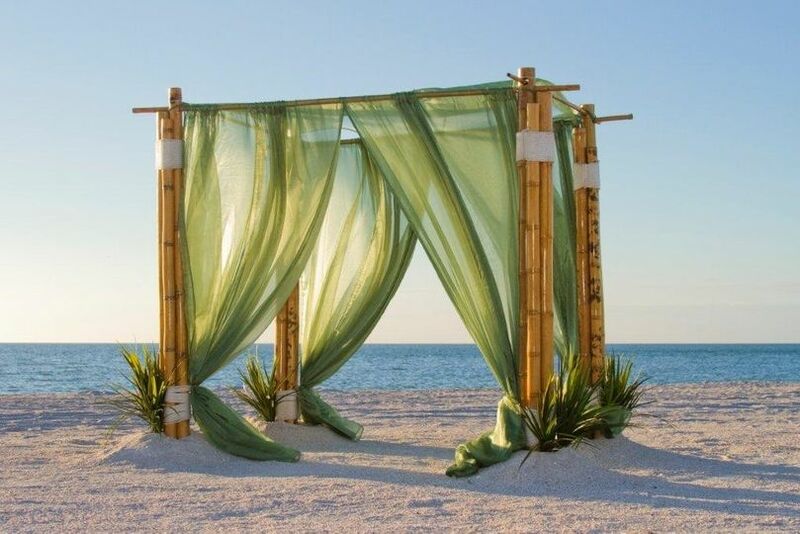 Two post bamboo with white sails.Lions paws and seagrass lined runway.Fancy garden wedding chairs. 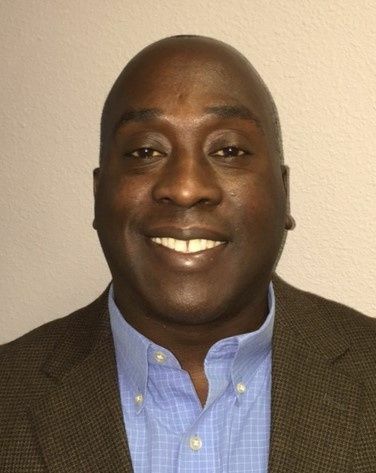 From the moment that I inquired about their services, Gayle and Joe had been quite accommodating and had shown a level of professionalism and superb customer service. 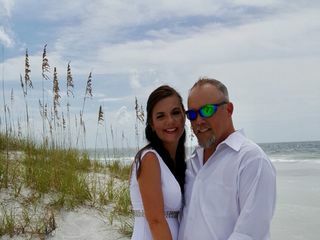 It was easier to plan our wedding with them than any other of the details. 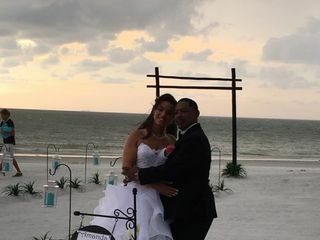 They provided a variety of choices of our ceremony and when I added a few tweaks along the way, it was always met with love. It helps that they are a amazing team as well and that their love for each other transcends in all that they do. 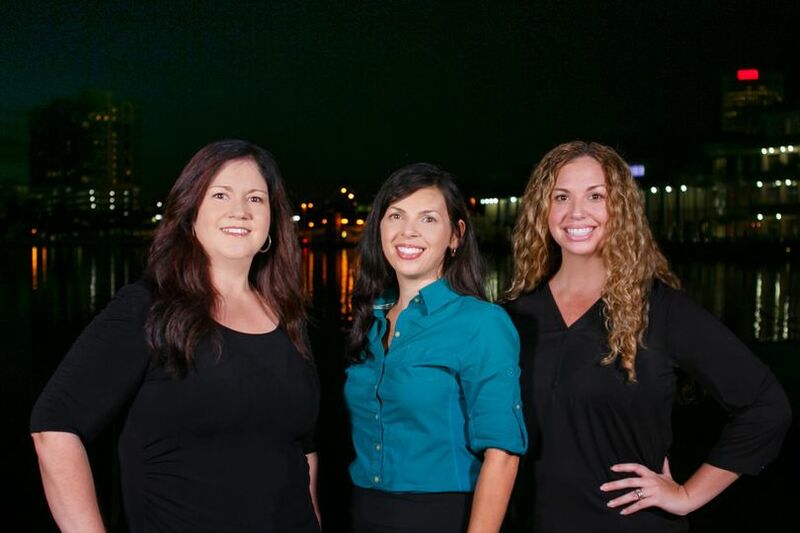 We are so glad that we went with their team (all of them are amazing!!) 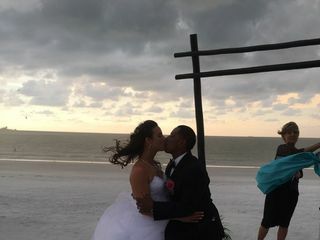 because we had the most relaxed beautiful wedding we could have asked for and I will always be thankful! They all are the best!! 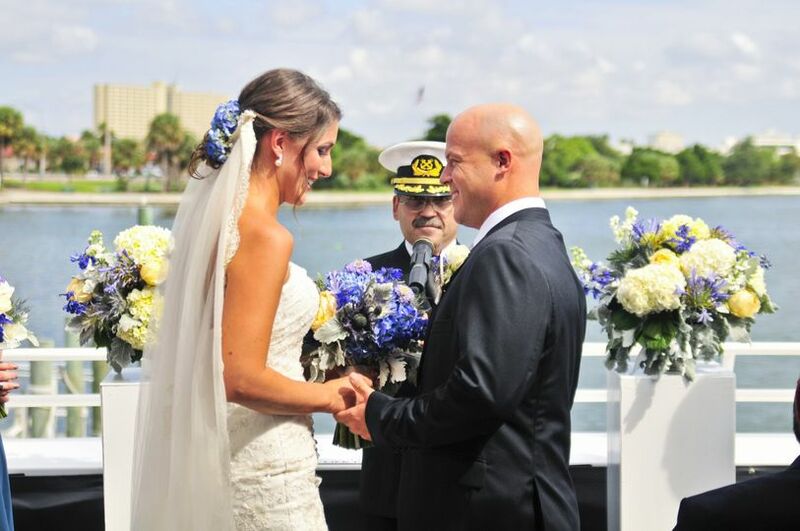 Weddings on a Whim was very professional and made my experience easy and stress free. Everything they offer in your package is what you receive. No hidden costs and everything is explained very clearly. They take care of all set up, all you have to do is show up and enjoy! 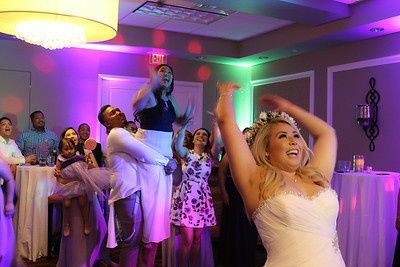 The photographer they use takes time to call and discuss your photo requests before hand, and takes great care of you, and everyone involved in your special day. 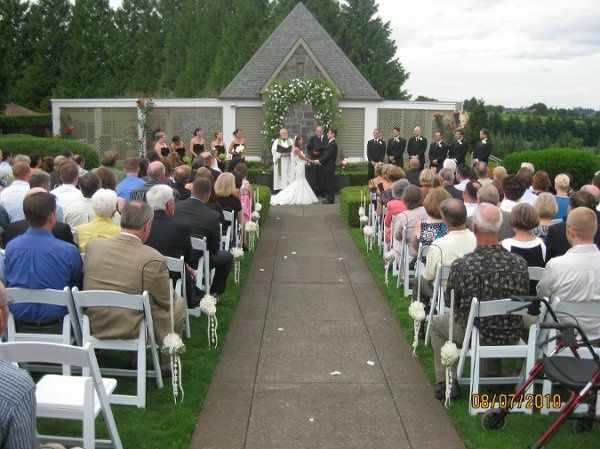 I highly recommend Weddings on a Whim, if you do not want to do the extravagant, huge, expensive wedding. They keep it nice , beautiful and simple. I’m 100% pleased! It was such a generous gesture on your behalf. 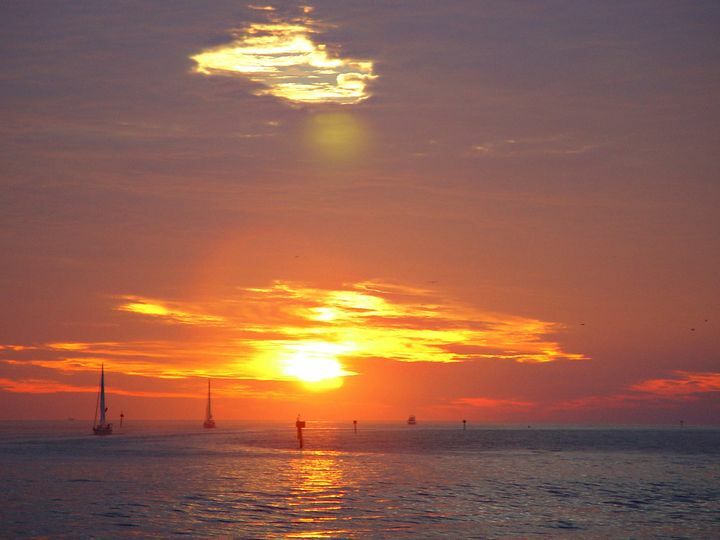 You provided such a nice day for all of our Whim Team. 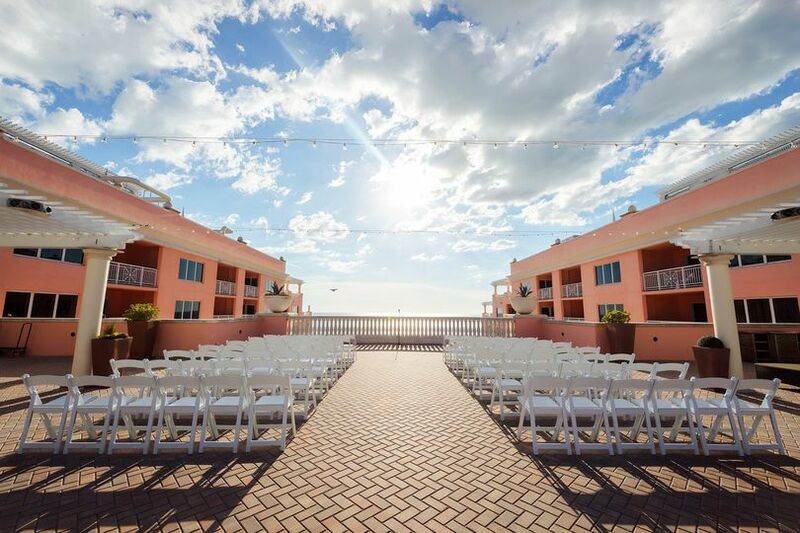 We are so pleased that we chose Weddings on a Whim. 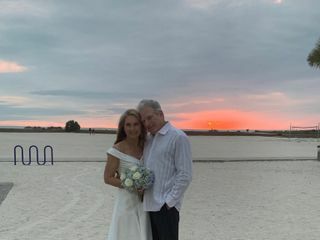 Gayle is professional and showed so much patience with me while I made changes and adjustments from the venue location to the number of guests. 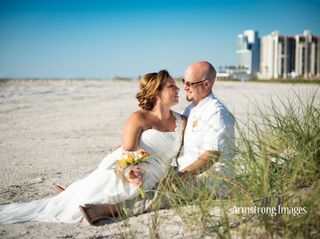 Her list of referrals made it easy to find a restaurant for our reception as well as the cake maker and florist. I couldn’t have been more pleased with the entire process. 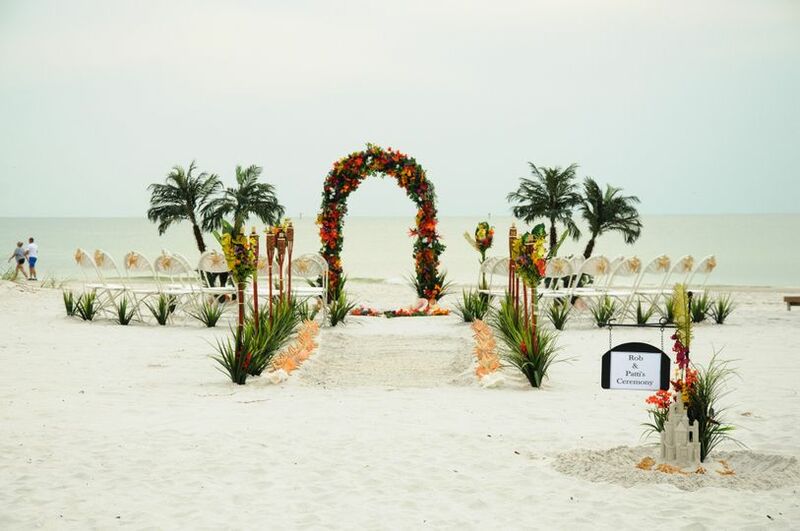 Several family members also commented on how endearing and kind Gayle performed the wedding ceremony. It was as though she knew us well and was a part of our family. Thank you. What kind words, Kathy & Monty. Thank you! 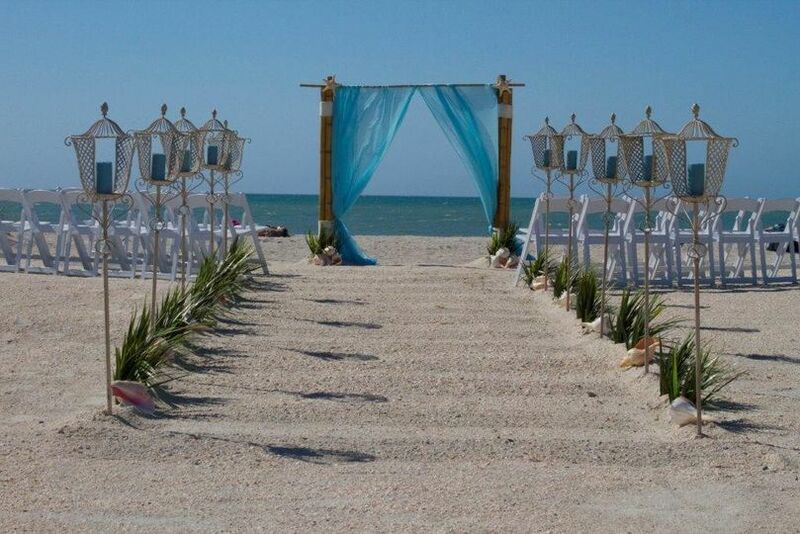 Look forward to doing business with this wedding planner! This company has been around for quite sometime. 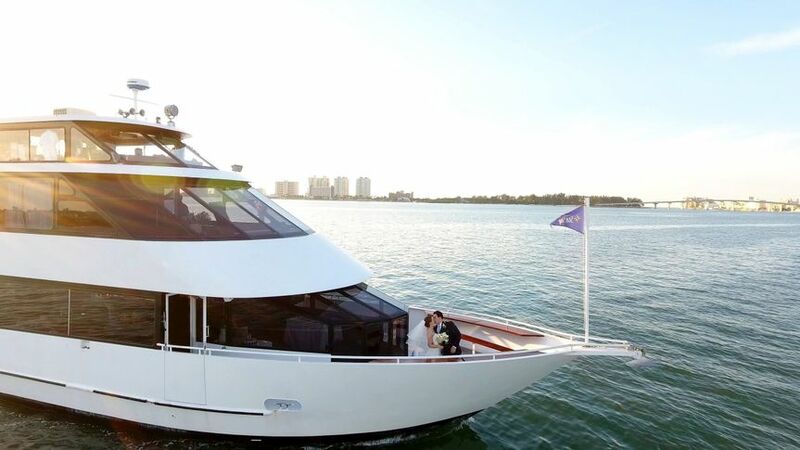 Our couples are always grateful to have such a kind, friendly and caring company to take care of their special day.